The long, picturesque beach at Scheveningen is normally host to water sports such as windsurfing and kiteboarding but on Saturday 10 November, 1000 riders will take to the sand to contest the sixth edition of Red Bull Knock Out. Following the morning’s heat race, the top 750 riders will go on to contest the two-hour final. 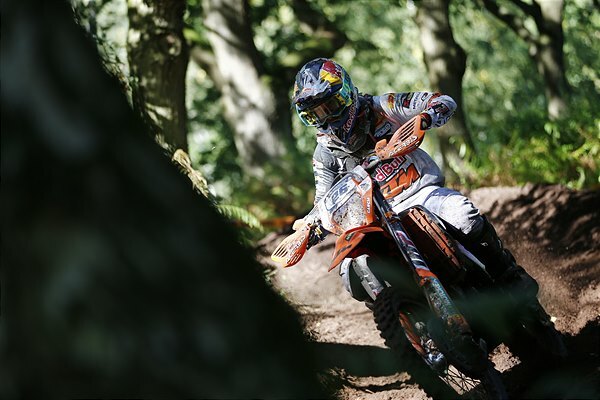 Returning for his third Red Bull Knock Out, Nathan Watson will be aiming for his first win at the event. Runner-up in 2015 and 2016, Watson will be going all-out to claim his first WESS victory of the season. 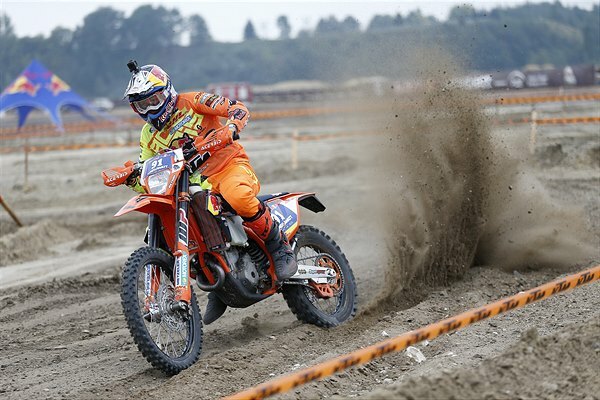 The former GP motocross rider has endured a steep learning curve in 2018, riding many events for the very first time. However, due in part to several strong results in the latter half of the season, Nathan now lies sixth overall in the WESS standings, less than 600 points from the top three. A win in The Netherlands could catapult Watson higher up the championship top-10.